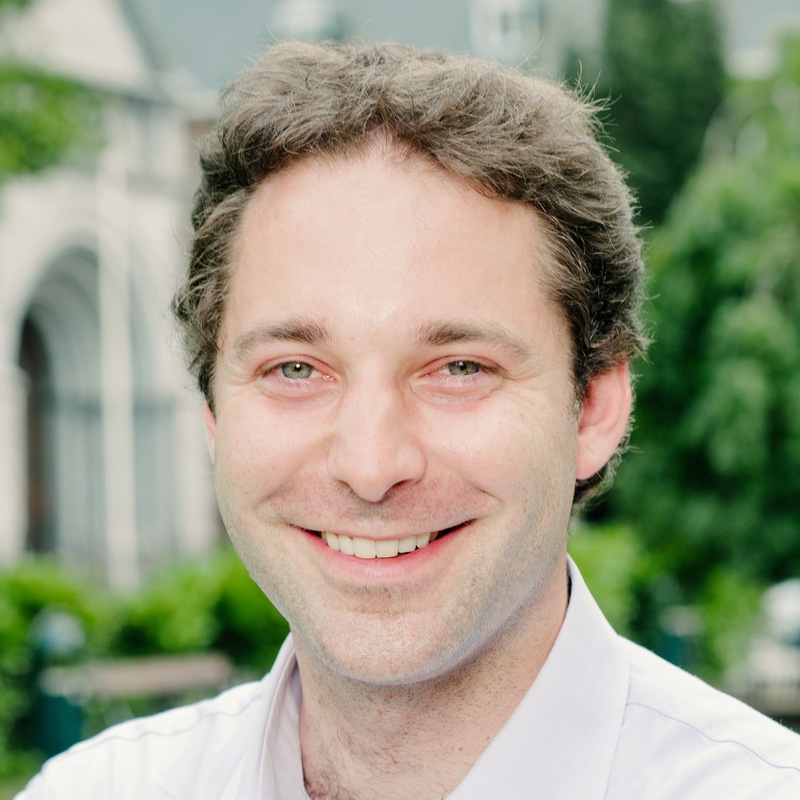 Edoardo is professor of Belgian, European and International Tax law and Policy at the Faculty of Law and Criminology and at the Institute of European Studies (UCLouvain) and guest professor at KULeuven and WU Vienna. His research areas mainly cover constitutional aspects of taxation, fiscal and financial federalism, the interaction between taxation and public policies, the development of the European tax integration and international aspects of the taxation of companies and individuals, as well as the role of taxation in development policies. He frequently speaks at international and domestic conferences and extensively published on EU and international tax issues, including on the tax aspects of Digital economy (he was co-editor of “Value Added Tax and the Digital Economy. The 2015 EU Rules and Broader Issues”, Kluwer, 2015). He is also consulted on taxation and public finance issues by public authorities at EU, Belgian federal and regional level.